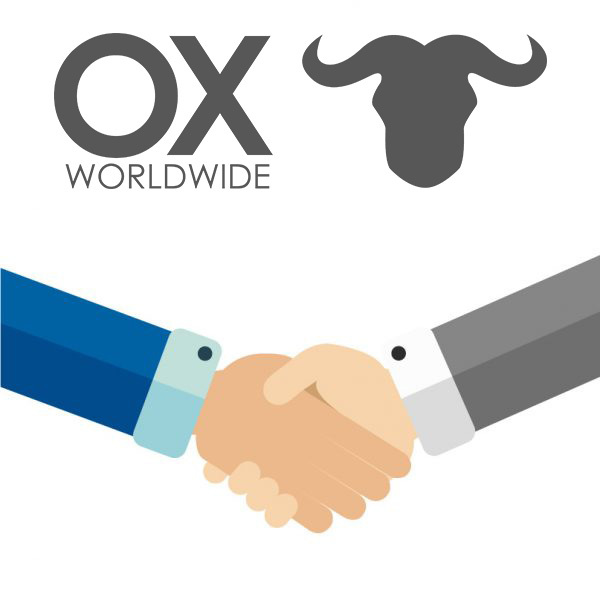 Ox Worldwide is located in Spain, but has clients in 5 continents. 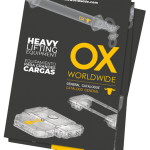 Our Clients Ox Worldwide know us and know that we have a long experience in lifting systems and load maintenance and that we always have a solution for the transport and lifting of loads, thanks to our well-versed engineering department. 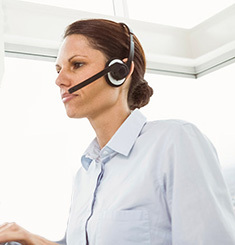 In numbers, the CFB Group has almost 9,000 clients worldwide, and we are aware that we are here thanks to them, that is why we take care of our clients. Most of them are industries such as cranes, railway, nuclear energy, automotive, naval, port, wind energy, oil & gas, aeronautics, steel, offshore, logistics for heavy loads, and small company that need solutions for the movement of loads and industrial lifting. We started working in Spain but over the years the equipment demands come from all over the world.